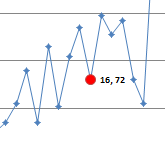 CP048: How to create animated charts in Excel? In the 48th session of Chandoo.org podcast, let’s make some animated charts!!! Ok, now here’s one for you. 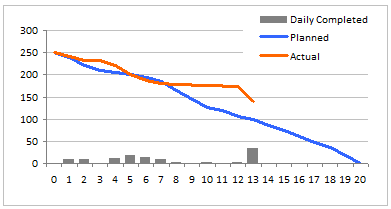 Suppose you’d like to come up with a sales report on different products, comparing their evolution on the same period of different years (say Jan ’09 vs. Jan Jan ’10). 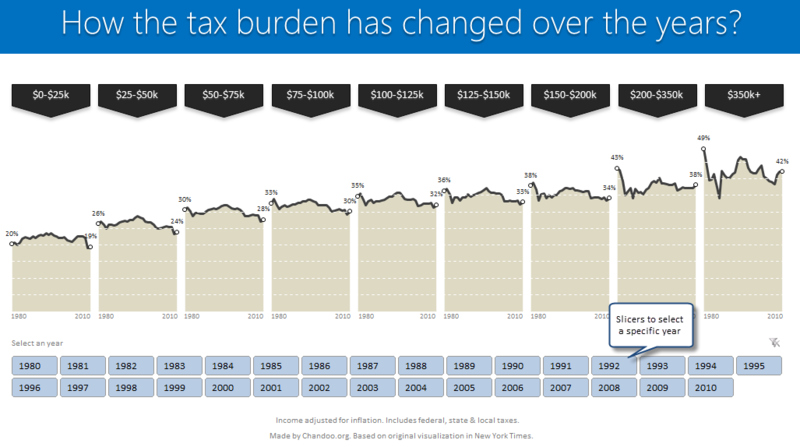 At the same time, you’d like to keep an eye on their yearly trend (entire 2009 vs. entire 2010). 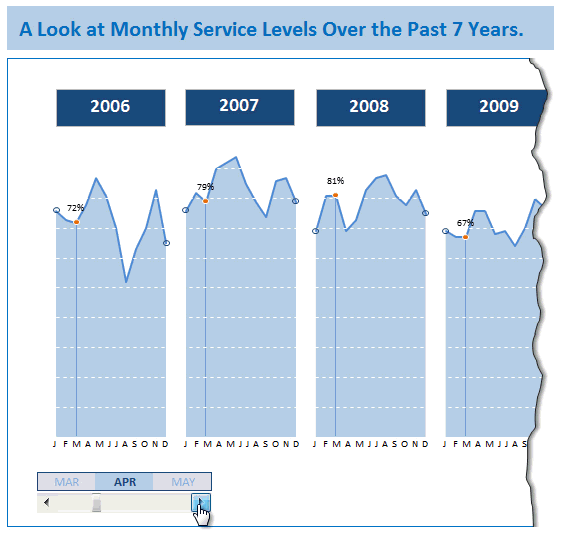 Read on to learn how you can use Excel Charts to do this very easily. In 2008, I received an email from Robert Mundigl, which was the start of a life-long friendship. 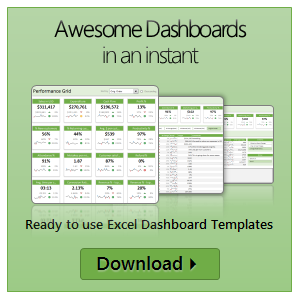 Robert asked me if he can teach us how to make KPI dashboards using Excel. I gladly said yes because I am always looking for new ways to use Excel. 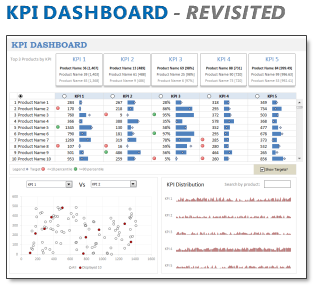 The original KPI dashboards using Excel article was so popular. They still help around 12,000 people around the globe every month. Many of our regular readers and members have once started their journey on Chandoo.org from these articles. 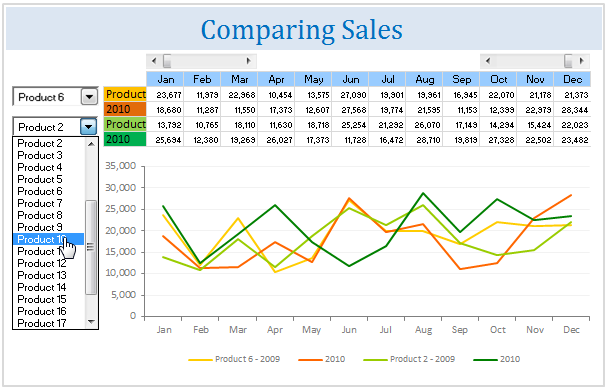 In this article, we will revisit the dashboard and give it a fresh new spin using Excel 2007.